Fagerdala customizes end-to-end protective packaging solutions that are intimately tailored to our customers' needs, from product design to logistics support globally, giving customers peace of mind to focus on what really matters in their business. We do whatever it takes to customize glocal protective packaging solutions. Through our heartfelt commitment to focus on customers' needs, we undertake packaging design and employ custom-built automated fabrication processes with sustainable materials to achieve protective packaging solutions across the globe. 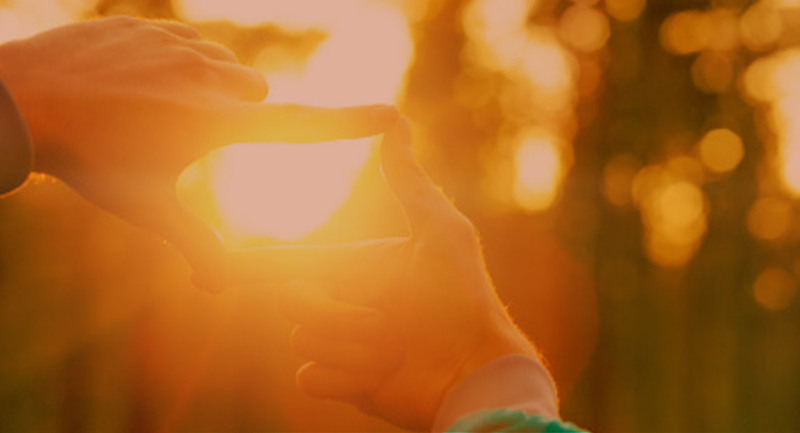 We continuously extend our support to customers through new materials exploration, end-to-end solutions and research and development of the next generation of environmentally-friendly protective packaging materials. Automated fabrication technology is what powers Fagerdala in transforming your packaging design to reality, while achieving greater efficiency in our production process. 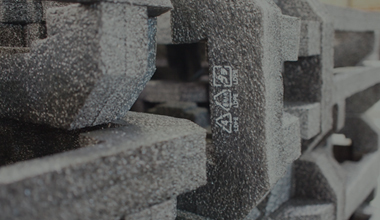 Fagerdala’s in-house 100% recyclable PE foam and environmental practices mean our solutions protect not just your products, but also the environment and our future. 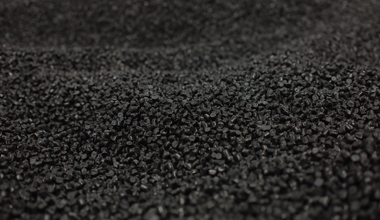 We collaborate closely with customers throughout the design phase to yield effective packaging solutions that guarantee superior impact protection, maximise material yield and increase speed to market. 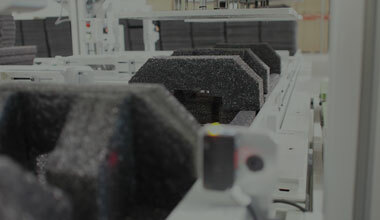 Fagerdala employs a suite of materials including wooden crates, pallets, corrugates, molded paper pulp, foam and a host of packaging peripherals for your complete protective packaging solution. Through our vertically integrated operations from raw materials to finished product, customers enjoy greater cost savings and consistent quality control for an effective protective packaging solution. 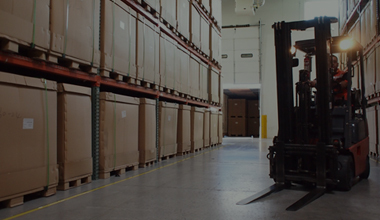 Fagerdala builds our facilities near to customers, value-adding to customers through great Just-In-Time delivery and Vendor Managed Inventory services. 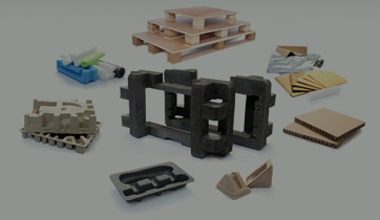 With established, localised presences in Asia and the Americas; Fagerdala is known for our vertically integrated process, great material diversity, automated fabrication technology, design innovation, robust scrap recovery program and in-house 100% recyclable PE foam, all of which translates to lower costs, customised protective packaging designs, convenient supply chain and sustainable solutions for the benefit of our customers.